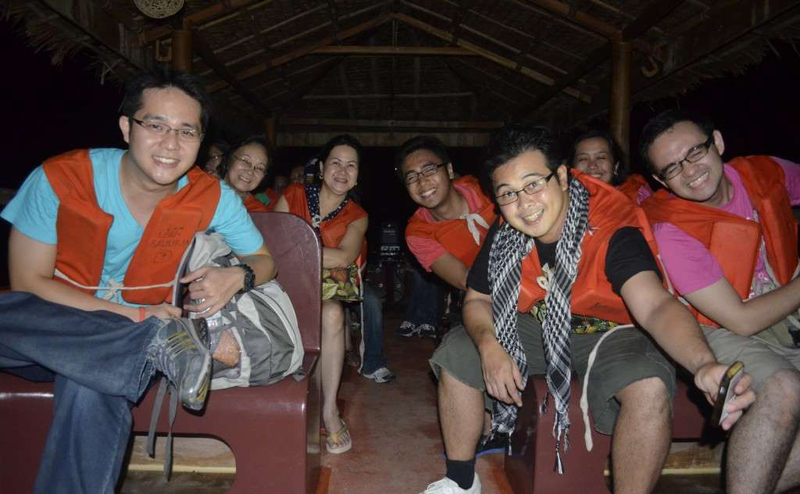 Firefly Tour is a truly magical evening on the Abatan River. 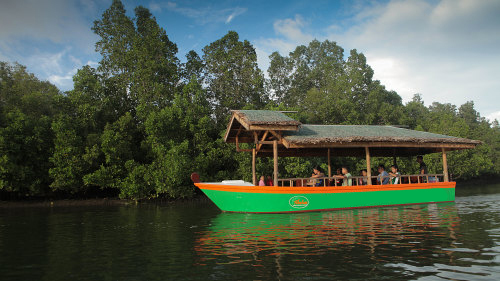 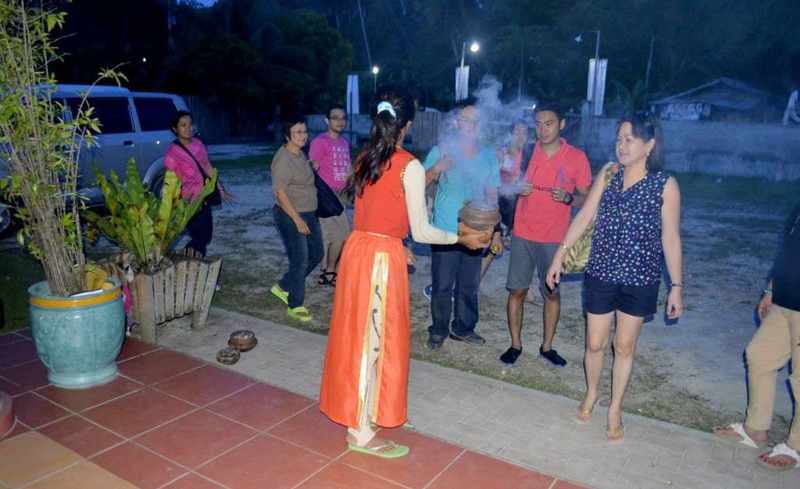 Join in the tour, you will board your traditional bandong at Abatan River Visitor Centre and settle back to enjoy the wonders of nightlife on the River. 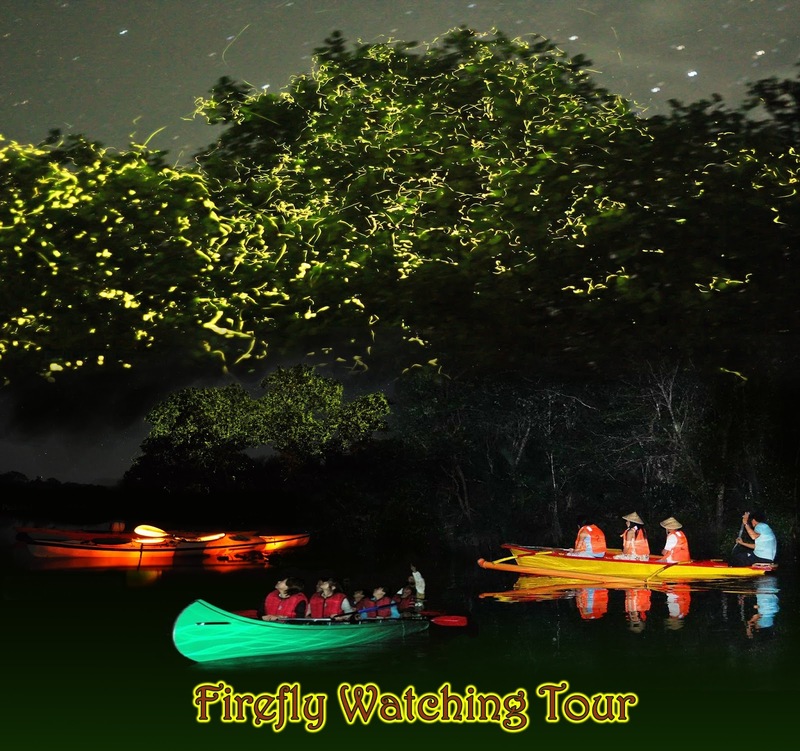 This tour will take you gently up the beautiful Abatan River through its twists and bends revealing an amazing light show of millions of tiny fire flies. 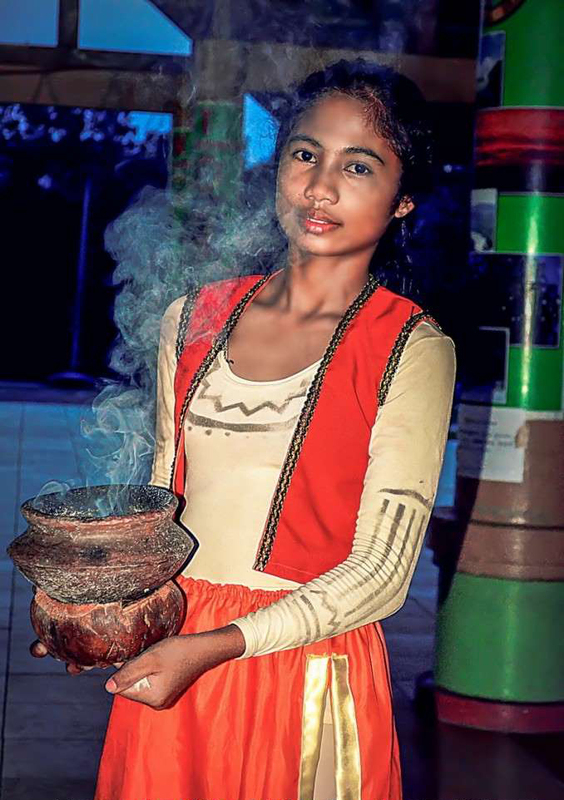 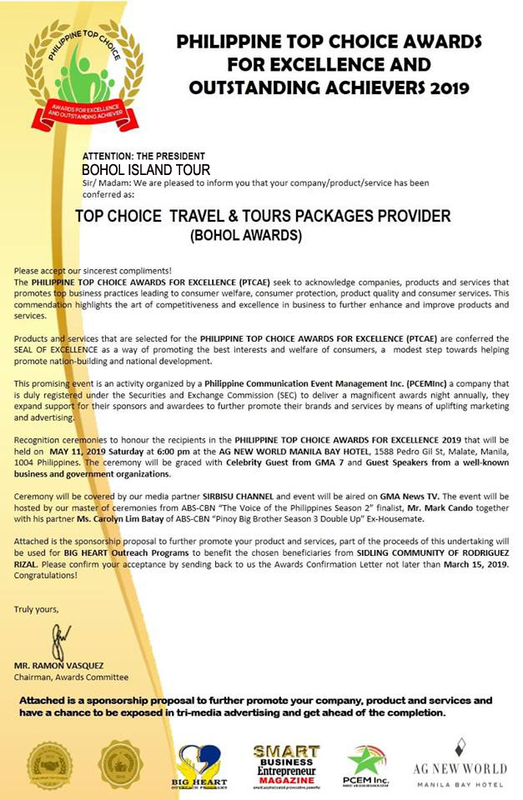 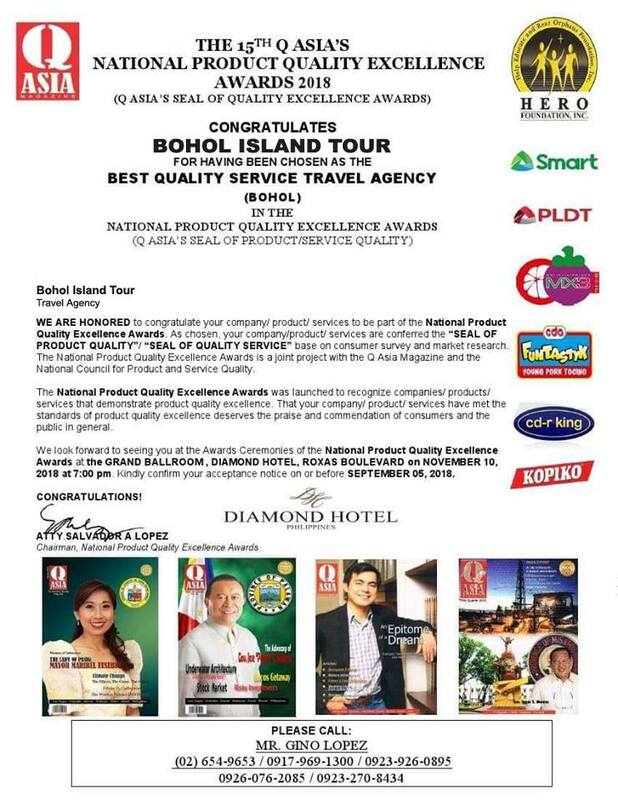 This breathtaking experience is not to be missed when you are in Bohol.